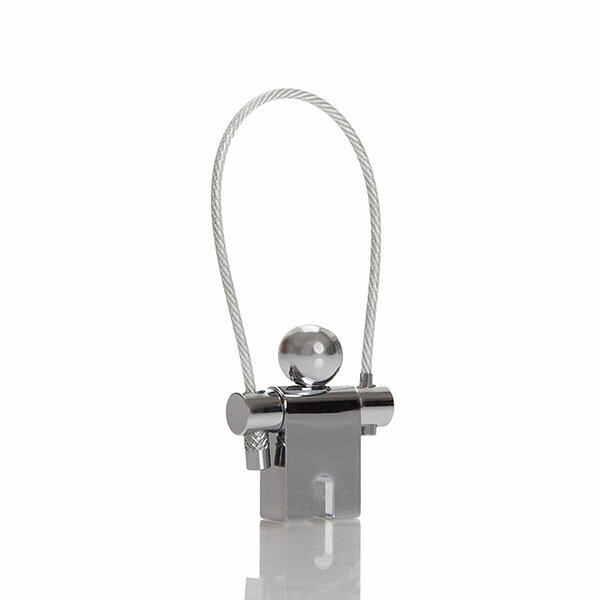 Metal Ring Keychain , Aluminum, Chrome Plated , Design Award , 36 * 31 * 9 mm , 17 Gram Troika " There are some elements that shook the hearts of men . " Is a slogan of the German troika design group in Germany, with a team of 20 people is a company specialized in the production of unique gifts to men . Production moved to Germany in 1972, the first production in Troika1992 . Innovative , multi-function metal and leather supplies unorthodox design and the quality of the German company that produces more than 70 countries worldwide.